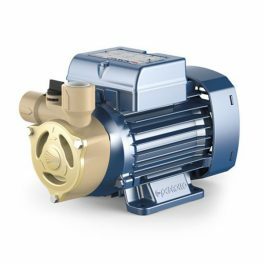 Replacement Pumps - Flamco, Wilo, Lowara, Pedrollo, Boss, and More. Flamco, Wilo, Lowara, Pedrollo, Boss, and More. Pressurisation units, pumps that need replacing. We stock a large quantity of replacement pumps available for next working day delivery or can be collected directly from us. Contact us if unsure of the model required. We know our replacement pumps.